My story is not unusual. 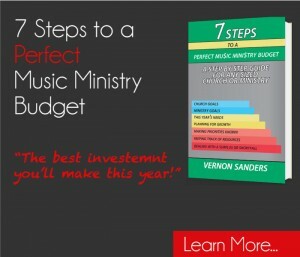 I was a worship leader who succeeded with public worship and struggled with private worship. 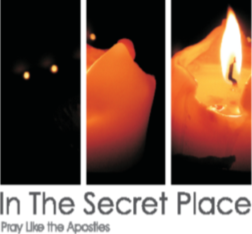 I knew I was supposed to go into the Secret Place where the Father waited for me. I just couldn’t seem to find the door. 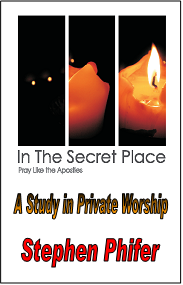 When the time came for me to write my doctoral thesis, I felt that I should research the topic of private worship. the use of written prayers either from the Scriptures or from the hearts of other believers. In my traditional upbringing the only written prayers we used were songs. Today, in the ancient prayers of our faith, I have a wealth of prayers that stir my heart. God’s People Want to Pray! Sometimes our idea of prayer is quite limited, encompassing little more than asking God for things. Many of us struggle with daily private worship because we lack a method. 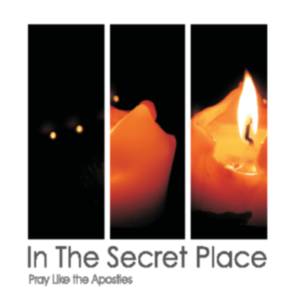 This teaching presents a thorough exposition of the teachings of Jesus and the Apostles, especially the Apostle Paul, on prayer. The emphasis is on the continuance and the contrasts between Old Covenant and New Covenant spirituality. 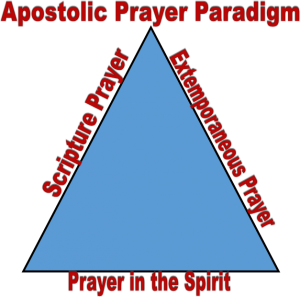 The teaching will also unfold a fascinating sketch of the history of private prayer as believers in each epoch of the church sought to “pray without ceasing.” Twentieth century practices of prayer and the leadership of the Holy Spirit in the Twenty-first century will be examined.